ATD is excited to offer a unique opportunity to share your thought leadership, white papers and content through TD Magazine. More than 120,000 learning & talent development professionals rely on ATD for a constant, authoritative flow of information on critical topics impacting the industry. 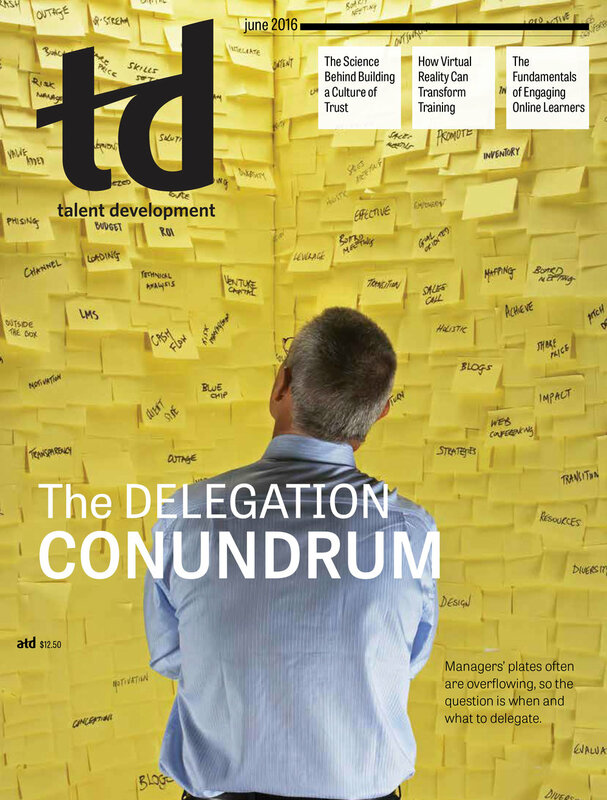 Members look to TD Magazine as the key information source—join us in providing unique insight to the ATD Community by purchasing a sponsored article in TD Magazine! Space is limited, so contact us to inquire about availability.